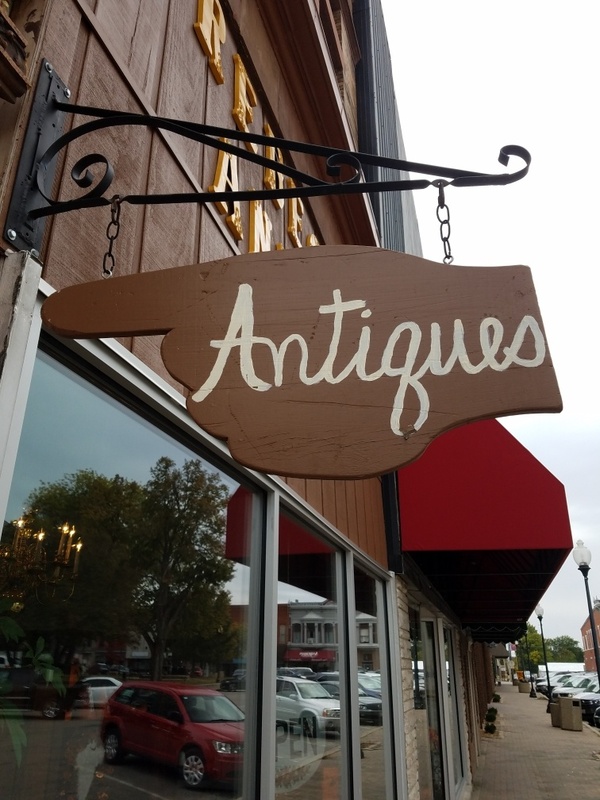 The name that you need to remember for all your antique buying needs in Taylorville, IL is Rebecca's Antiques - your antique store of choice. Whether it’s our crystal and silver, pictures and frames or candle holders, they are all going to fascinate you with their stunning appearance and great quality. We don’t buy or sell anything that is below top-notch quality. We try our level best to make our clients happy and will do everything to ensure that you buy a product you love. Contact Rebecca's Antiques today for more details about the various furniture, antiques and unique artwork we sell.